Boyds, Md. 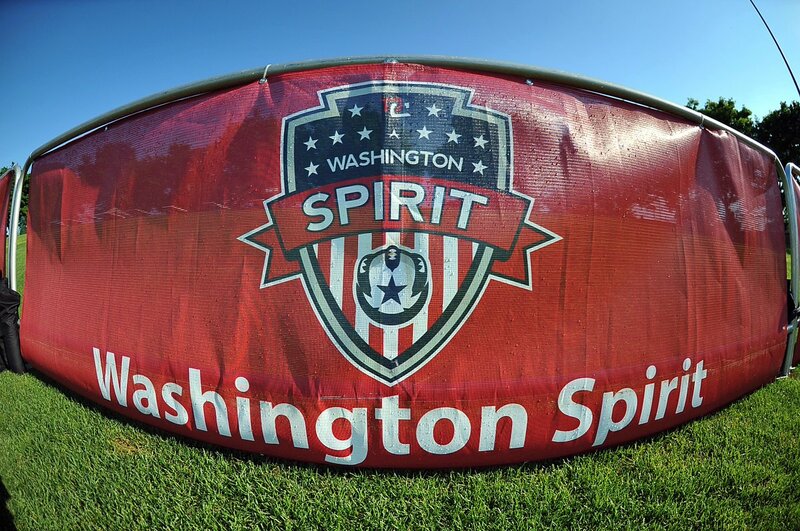 (April 9, 2019) – The Washington Spirit has announced it’s updated 25-player roster ahead of the 7th season of National Women’s Soccer League (NWSL) play. Included on the 25-player roster is defender Mallory Eubanks who will not count against the active roster and will be out for the season for maternity leave. Also included on the roster are four 2019 Preseason invitees including Tiffany McCarty, who scored the first ever goal for the Spirit, Carlin Hudson, and Shae Yanez, a rookie out of Tennessee. The Spirit enter the season with two Federation Players: forward Mallory Pugh (USA) and midfielder Rose Lavelle (USA). Single game tickets are on sale now for all regular season games played at the Maryland SoccerPlex at Tickets.WashingtonSpirit.com.